1. 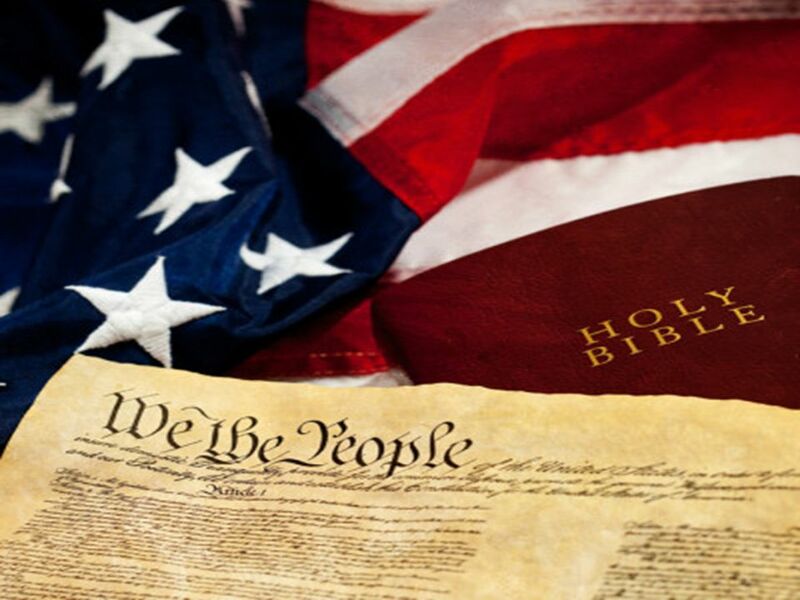 How can you enjoy religious freedom if the government does not grant, respect, and protect your legal right of conscience before Holy God? 2. How can we have good government unless people who know what is good are themselves the main influencers of government? 3. And since Christians are commanded to “love your neighbor as yourself,” shouldn’t they feel compassionate anger when bad government is harming their family and neighbors? Obviously, California need more voters who know the basic difference between right and wrong. Therefore, one of the simplest and best things pastors can do is urge everyone in their church to register to vote. People need to re-register if they’ve moved, turned 18, or if a woman has recently married and changed her surname. 1. Preach on the need for good government and urge everyone to be registered to vote. 2. Give everyone in the congregation a special bulletin insert. 3. Set up tables in the foyer to register voters on the spot. 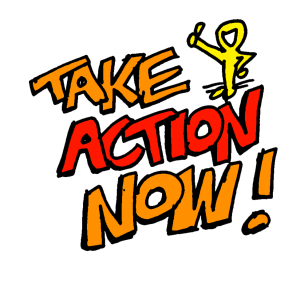 California’s legal deadline to register to vote in the very important November 6, 2018 general election is Monday, October 22 (postmark deadline). You can pick up registration forms at the post office or at your county registrar of voters. You can also urge your congregants and their friends to register to vote by posting this link. Churches used to be the source of morality in communities, and they can fulfill their biblical role again. All that’s required is sincere love for Jesus Christ and for people, and obeying the LORD with action and in truth. Have you been frustrated by the DMV too? I tried to save time by scheduling an appointment. I even chose a DMV office in a conservative town for their perceived efficiency and fewer crowds. And I got there early. But it still took more than an hour. The computer terminal they had me stand at to fill out an application asked me if I intended to drive a “housecar or trailer” and showed me a drawing of a little teardrop camper. I thought, well I might rent a U-Haul trailer in the future, so I checked the box. But later I was told this option was only for trailers over forty feet long, and they had to manually correct my application. But why didn’t the computer tell me that or show me a long trailer instead? When I finished the application, a confirmation code appeared on the screen. Just to be safe, I wrote it down. Later the person processing my documents she hoped I wrote down my confirmation code. I said it’s good that I wrote it down, but they need to post a note for people to do that and put post-it notes for them to write it out. The DMV lady said those were good ideas, but that she didn’t have the power to change anything. The most frustrating thing for me was that, while completing the computer-based application, I was asked if I wanted to register to vote and was informed that the only way not to register to vote today was to check the box declaring that I wasn’t a U.S. citizen. Shocked, I still checked that box, since I was already registered to vote. Later, at the window with a live person, I say I AM a citizen and they corrected my application. How lame was this? I should also mention the large walls above our heads and running the length of the entire, big room were completely blank. Is there any virtue in this? There were no signs directing people to the computers to fill out their applications. And there were no signs directing us where to go afterwards. Ironically, there were large TV screens running paid, DMV-approved commercials! So communication is important if advertisers say so and the DMV says so, but not if customers need something to be clear, instead of frustrating. After standing in one DMV line to ask where I should go next, I walked over and stood in another line next to a refined, older woman. I complained about the DMV, then she did too. I told her if I were in charge, I’d reward the good staffers and fire the bad ones. She said she agreed, and we laughed about it, both knowing it’ll never happen. The lack of good employee standards meant DMV staffer mistakes that I had to correct. Such as trying to charge me more than what my appointment was for. I also saw employees wasting time for minutes on end, doing nothing, just playing with their smartphones. Meanwhile, on the back wall, the large photograph of California’s top Democrat, Jerry Brown, saw everything but did nothing. 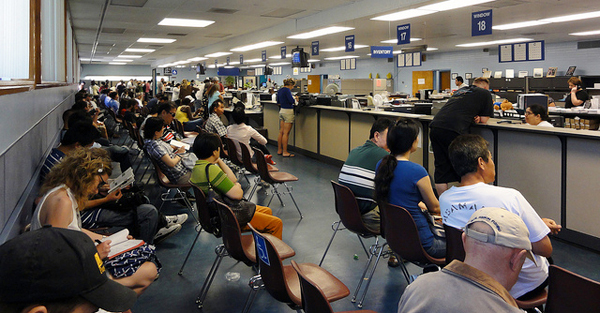 My visit to the DMV reminded me that putting the government in charge of something usually means substandard service. And if government employees can unionize, then the pro-union laws have a tendency of making government offices slow and self-serving. For example, the privately-run Federal Express exhibits efficiency that puts to shame the government-run DMV. And just today, I was reminded that the ruling Democrat politicians and their DMV are thieves. When canceling my automobile insurance after finding a better deal elsewhere, I was informed that, upon cancellation, I was being charged a $2 “special purpose assessment.” When I complained, the insurance carrier explained, “This is a surcharge collected by the state of California… we do not have more explanation on this surcharge.” When I searched the California DMV website, I discovered what I suspected — it just another tax permitting the wasteful, Democrat-controlled government to take — via “nickel and dime” — more money from We the People. All of this has added to why I’m voting YES on Proposition 6 this November to repeal the Democrat politicians’ 2017 unnecessary and corrupt gas tax and DMV fee hikes. Please join me in getting a righteous return of California families’ hard-earned money and sending a message to the ruling Democrats that we recognize and reject their thievery.